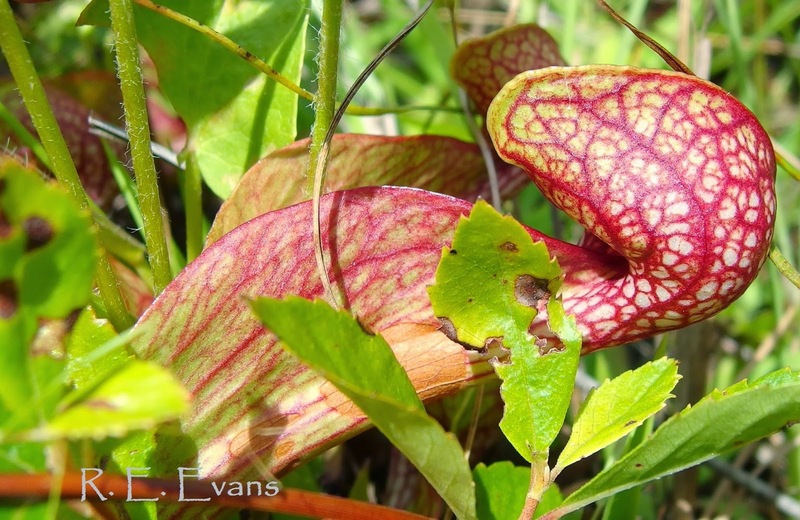 Considered by at least one author, "the most bizarre member of it genus" (Cheek 2008), the Parrot Pitcher Plant (Sarracenia psittacina) has always been one of my favorites. On a recent return to north Florida I relished the opportunity to see these special carnivores once again. The plants shown here were found in a beautiful wet pine savanna not far from Tallahassee. 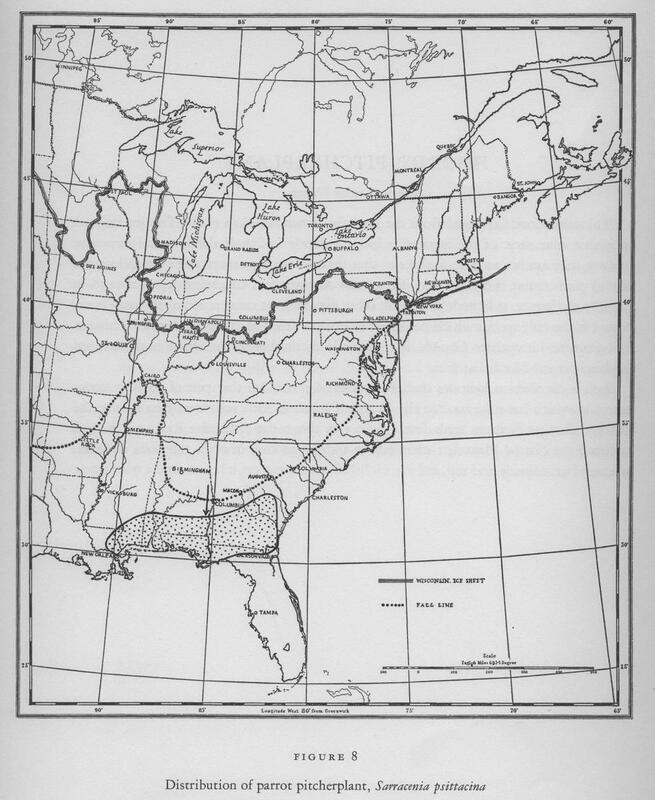 The embedded map suggests, this pitcher plant is largely a Gulf Coast endemic ranging from the Florida parishes of Louisiana eastward through the outer coastal plain of Georgia (although some sources include western Louisiana, it is my understanding this species does not naturally occur there). These little guys are easy to overlook and just so darn cute I thought I'd just post a few images of them!